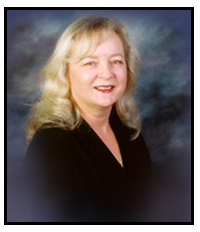 Linda K. Ross has been practicing for over 30 years. My goal has been to provide knowledgeable guidance at an affordable rate. This office prides itself in personal attention to its clients who are undergoing very stressful times in their lives. Our hope is that you’ll feel confident in our ability to meet all of your expectations and know that our clients are always our number one focus. Established in 1990, we have gained the experience of being able to provide all areas of family law service. However, if you don’t see exactly what you’re looking for here, please contact us and we will do everything we can to satisfy your needs. Practicing law for over 30 years.